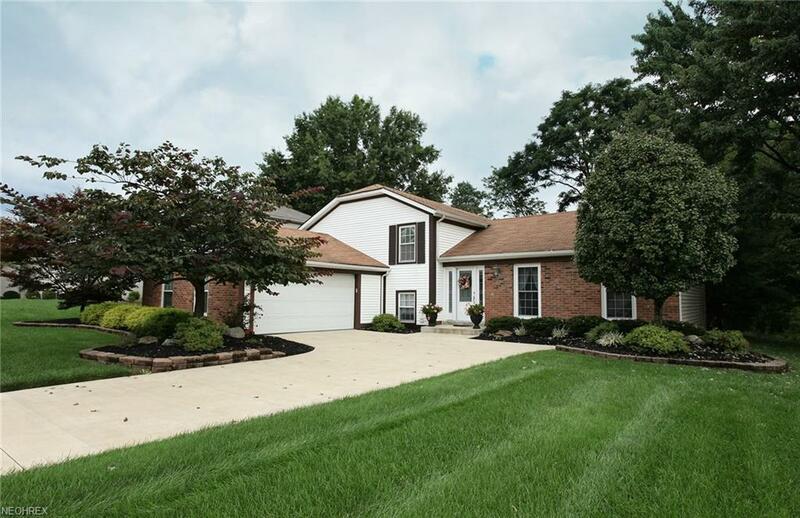 Immaculate one owner home tucked away on a quiet side street in the desirable neighborhood of High Pointe in Strongsville is ready to be yours! This home offers 4 Bedrooms and 2 updated full baths, very attractive hardwood floors and all rooms have been recently painted in inviting neutral colors. The eat in kitchen has tons of natural light from sliders that open to a large deck and private, landscaped yard. The lower level offers a versatile space including family room with cozy brick fireplace, bedroom/office and a bright and functional laundry room. With a partially finished basement this home has loads of storage. Attached, side load garage and newer driveway this home is minutes to freeways, shopping, schools and hospitals. Just a beautifully maintained home! Call today for your private appointment. 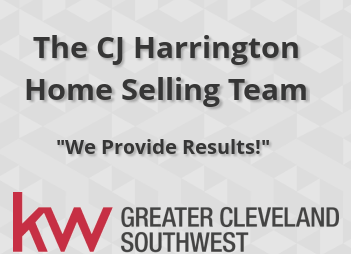 “CJ represented us through a difficult sale. His wife, Cheryl did an excellent job staging our house and CJ did a great job marketing it. The very first person to come through bought it. We were under contract within about 10 days. Unfortunately we had some challenges with our buyer, but CJ was right there to provide advice and help us work through the challenges. CJ also helped us find the perfect house where we now live today. The purchase went smooth and our sale did as well once things were sorted out with our buyer. 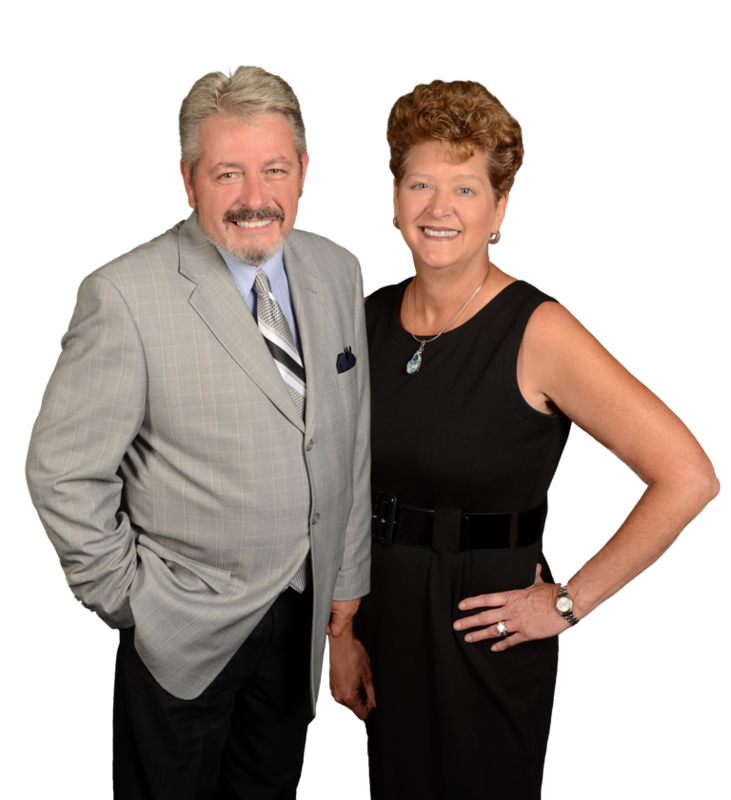 We have worked with several real estate agents over the years since we are now living in our 6th house. CJ has been the best and I would definitely use him again. He is professional, highly competent, and always there to provide support and advice. He is not pushy and provides exactly the level of information needed for a buyer or seller to make good decisions.” . © 2019Northern Ohio Regional MLS. All rights reserved. Information deemed to be reliable but not guaranteed. The data relating to real estate for sale on this website comes from Northern Ohio Regional MLS and the Broker Reciprocity Program.sm. 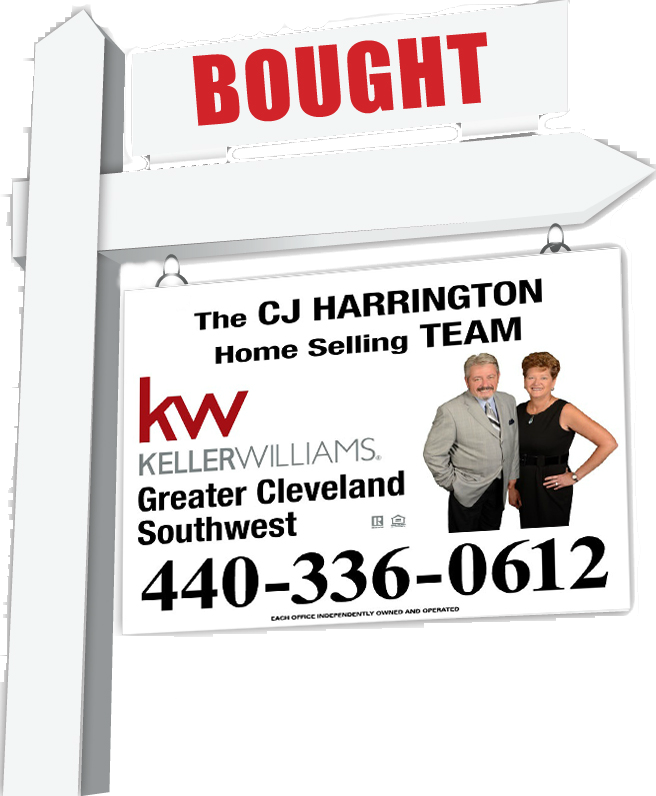 Real estate listings held by brokerage firms other than The CJ Harrington Team Home Selling Team are marked with the BR logo and detailed information about them includes the name of the listing brokers. Listing broker has attempted to offer accurate data, but buyers are advised to confirm all items. Information last updated on 2019-04-19.